I. 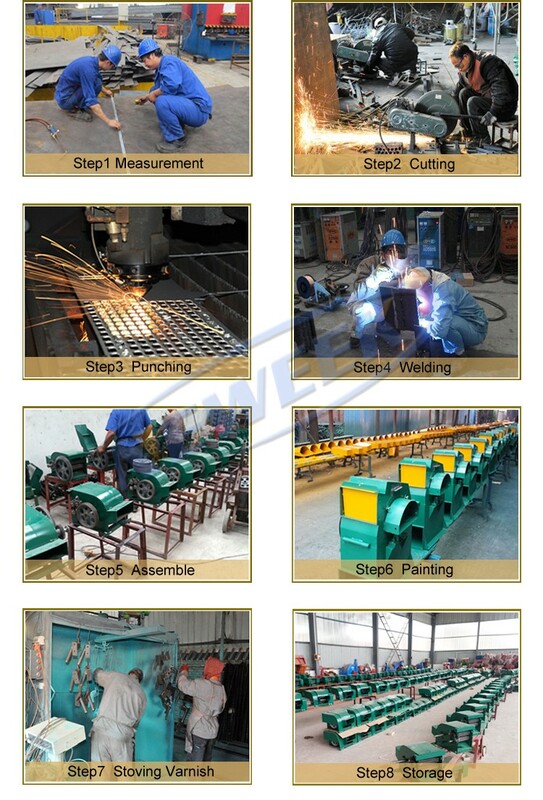 Structure: Paddy rice skin removing machine is mainly composed of four parts including rice machine, pulverizer, motor and frame.The rice machine is composed of machine cover, middle seat, rice roller, rice sieve, huller blade, feeder, separator, gravity sieve separator, belt wheel and adjusting device;The pulverizer is composed of body shell, feed hopper and discharge hopper. II. 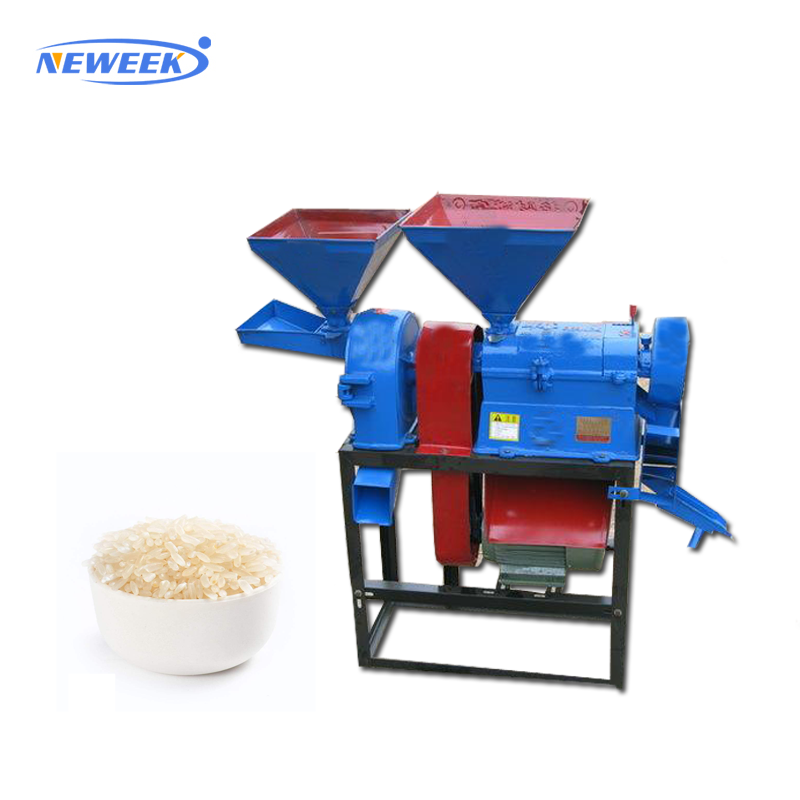 Usage: The milling part of the machine can process unhusked rice into rice in one lot and simultaneously finish the separation of rice, bran and broken rice in one lot. 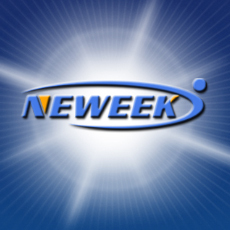 The pulverizer can be used to pulverize unhusked rice, corn, sorghum, beans, potato and stem, and so on. III. Performance: Paddy rice skin removing machine has many advantages, such as reasonable structure, compact model, simple operation, convenient repairing, fast milled rice rate, less power consumption, safety, reliability etc.